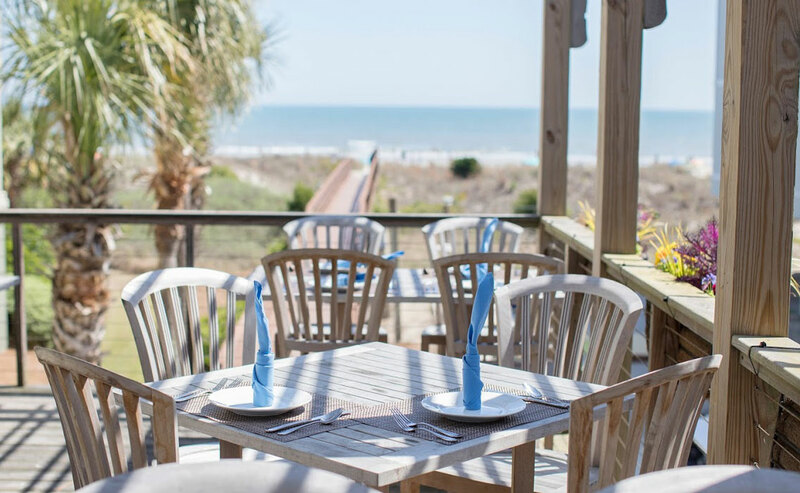 Located on the main street of Front Beach on the Isle of Palms (1130 Ocean Blvd., Isle of Palms, SC, 13 miles east of downtown Charleston), the restaurant’s interior and architecture renovations highlight the impressive backdrop. 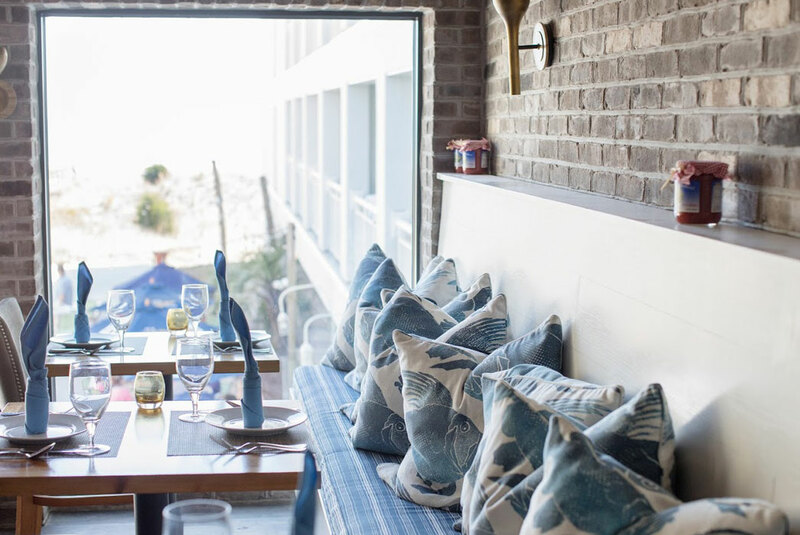 This includes floor to ceiling windows overlooking the ocean, restoring and featuring reclaimed woods for new flooring and wall treatments, utilizing natural materials like driftwood in areas such as lighting and using colors like beachy blues and grays in the selected palate. 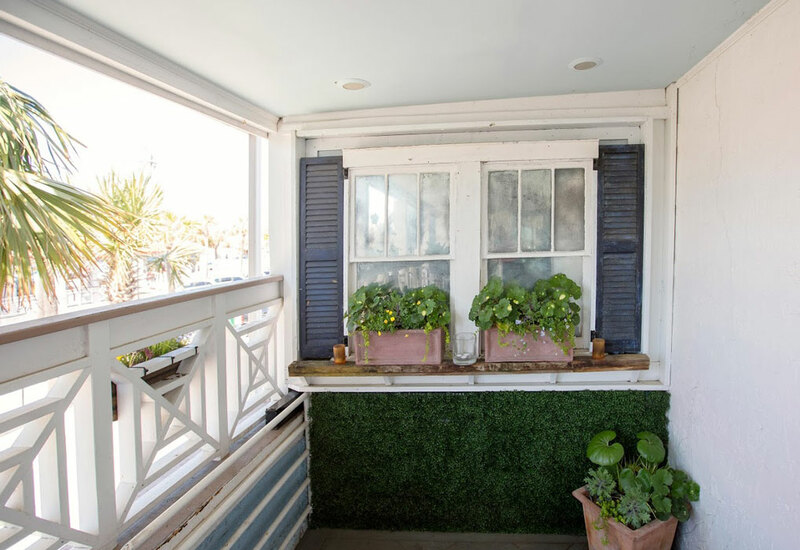 A small outside deck overlooks the ocean features 18 seats covered in an arch filled with Italian styled topiaries. This spot is perfect for small and more intimate gatherings. The inside host a welcoming bar area for a more casual island drop-in. Open Monday through Saturday, the bar begins service at 5:00 pm daily and dinner from 5:30 pm Monday through Thursday and until 11:00 pm on weekends. Most every dish at Coda del Pesce features fresh, locally or sustainably caught seafood in primi, secondi and piatti selections that change daily based on what’s fresh and available. The core of the menu is reflective of the local waters and Vedrinski will offer a fresh perspective on this style of cuisine. Vedrinski offers his popular house-made pasta and crudo loyal diners have grown accustomed to at his downtown establishment Trattoria Lucca. Wines, all Italian, are extensive and mostly comprised of hard to find varietals, all hand selected by Vedrinski based on relationships he has formed with the producers. Moving deftly through an award-winning career spanning decades, and a variety of haute cuisine styles, Chef Ken Vedrinski found his passion and heritage in Italian fare. A three-time James Beard Award semi-finalist, he found his “place” in Charleston, a coastal city rich with fresh bounty from the land and sea, and a long way from land-locked Columbus, Ohio where he was born. Vedrinski grew up cooking in his grandmother’s kitchen under her passion-infused, Italian-influenced tutelage. He was an eager student with such fervor for food that it led to his degree in restaurant management from Columbus College and a three-year apprenticeship under Certified Master Chef Hartmut Handke. His lifelong passion and career were ignited. Years later, Vedrinski was also awarded an Honorary Doctorate Degree in Culinary Arts from Johnson and Wales University. His first role as an executive chef was at the acclaimed Opus Restaurant in the former Swissôtel Atlanta, where his talent was quickly lauded when Opus was named “One of the Best New Restaurants in America (1991),” by Esquire Magazine. Chef Vedrinski was an early adopter of the practice and promotion of farm to table freshness as he heralded Georgia homegrown foods, landing him a spot on The Today Show. Embracing his culinary heritage, Vedrinski embarked on food-fueled expeditions to Italy in search of the most authentic ingredients, olive oils, and wines. 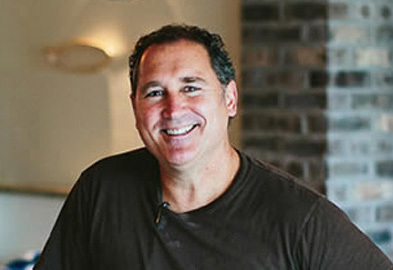 His journeys took him to Lucca in Western Tuscany, which he claims to be the home of “the best olive oil in the world.” Inspired by the beloved olive oil and his love for the region, Vedrinski opened Trattoria Lucca in 2008, acting as sole owner, executive chef, and sommelier of the charming Italian restaurant. 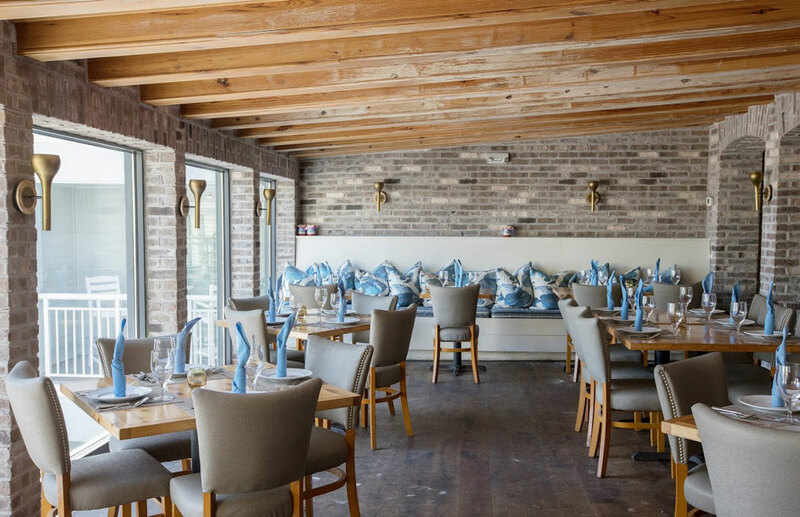 The downtown Charleston restaurant was a James Beard Award semi-finalist for Best New Restaurant, and Vedrinski was also recognized as a James Beard Award semi-finalist for Best Chef in the Southeast. 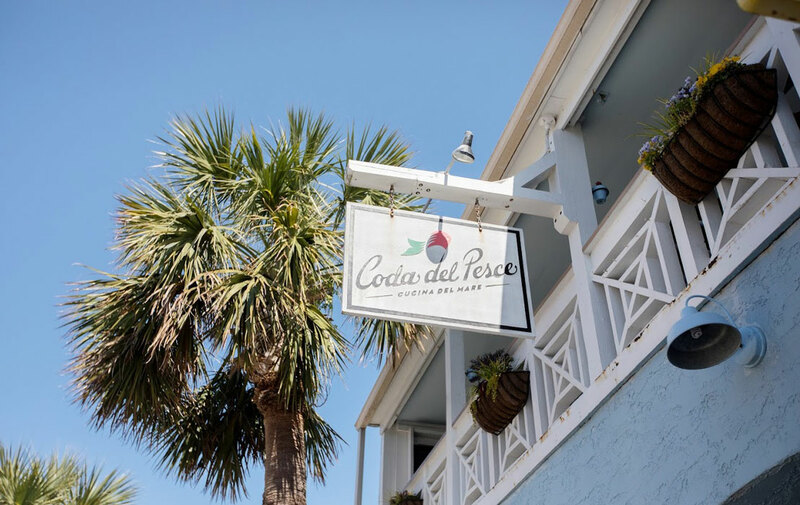 With a devoted local following and industry acclaim, Ken Vedrinski, Trattoria Lucca, and Coda del Pesce are redefining Italian cuisine in the Lowcountry. 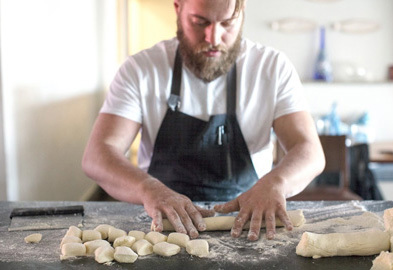 Clayton, a Wisconsin native, moved to Columbia, SC to become sous chef at Saluda&apos;s Restaurant and then went on to help open a few restaurants in the area before becoming chef de cuisine at Ristorante Divino. He was there for two years before relocating to Chicago. He landed the opportunity to work at the three Michelin stared Alinea before joining world-renowned restaurant Tru. Clayton moved back to Columbia right after the floods in fall 2015 to help friends and family, and re-joined Divino&apos;s as Executive Chef. He was there until 2016, when he was hired to join the team at Coda del Pesce. 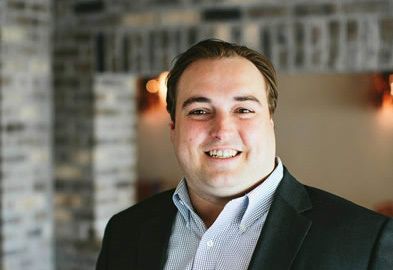 Eric Zwart has always had a knack for hospitality and food and beverage. He started his career in Martha’s Vineyard where he learned the ins and out of the industry in this prestigious setting. Wanting to move to the south, he came to Charleston 12 years ago and worked for Chef Jacques Larson and the Carolina Yacht Club before moving back to Martha’s Vineyard to help open and run a private high-end club. He was recruited to come and assist Chef Robert Carter at Carter’s Kitchen as General Manager and was there for a year before joining Chef Ken Vedrinski and team to serve as the General Manager at Coda del Pesce.